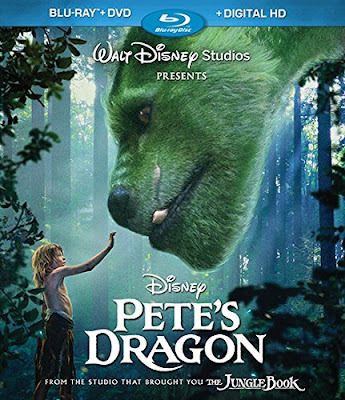 Head over to Amazon where you can get the Pete's Dragon Blu-ray Combo Pack for $9.98 right now. The Disney movie is 44% off the list price of $17.99. It ships free with super saver shipping or Amazon Prime. Prices on Amazon can fluctuate, so be sure to verify the price before buying.